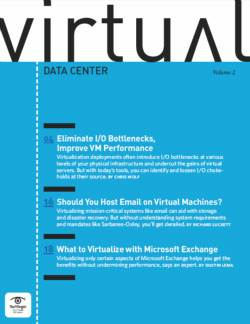 Advancements in the technology have made it possible to virtualize even large applications. 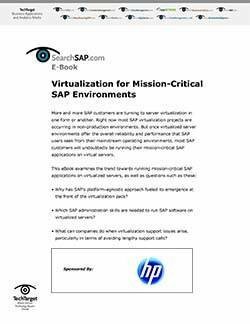 Is it a good idea to virtualize a mission-critical application? How is it done? And what are the implications for performance and availability? Mission-critical applications are still the last frontier for server virtualization. The ability to make these apps mobile and better-protected will be the driving force for more businesses looking to virtualize mission-critical apps. 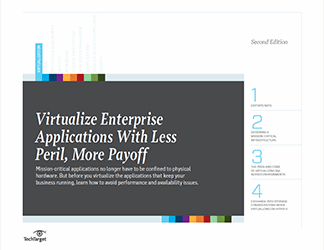 Even large applications can now be virtualized, so "it's too big" is not the excuse it once was. 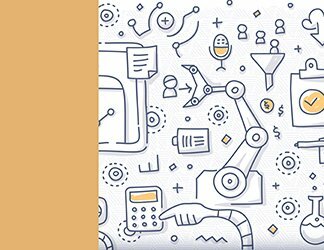 But how does an organization get to the point where it is comfortable entrusting its most essential applications, such as those that run databases and critical business tasks, to a virtual environment? 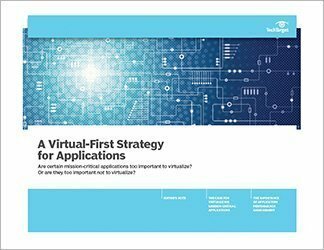 Traditionally, IT teams have been shy about virtualizing those applications that they consider too essential to be without, even for a short period of time. What has changed so that this is no longer true -- or at least not as true as it was? This handbook examines the key benefits to be realized in virtualization of these key applications as well as what obstacles an IT team might expect to encounter from the implementation and management perspectives.